It is often said that nothing good stays away forever, and the recent rise in old hobbies proves that saying to be true. Technology moves so quickly that sometimes the things people used to love get put down in lieu of something newer and interesting. 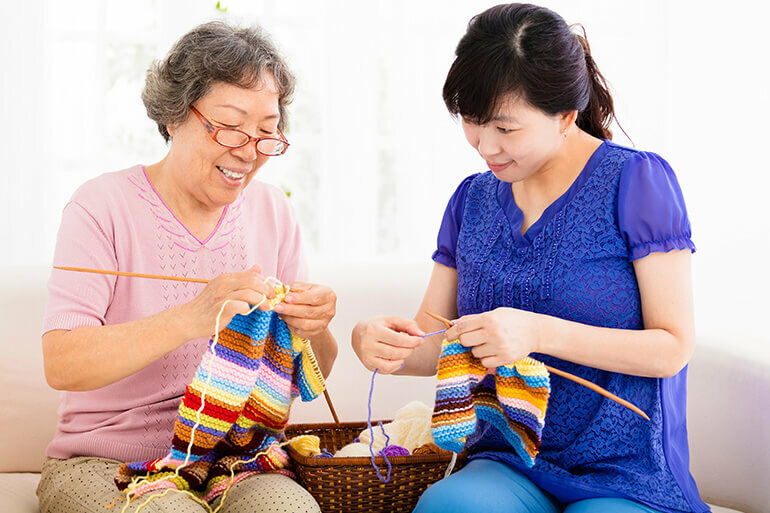 But it does not take long for people to rekindle the love they once had for their old hobbies and start picking them up again. The compact disc was said to be the first dagger in the life of the vinyl record, and then digital music was the second. Vinyl records fell out of favor with the general population for a while, but they never really went away. Recently, music lovers have been re-discovering the warm sound of music on a vinyl record and many new releases are even being put out on vinyl as well. The vinyl record market is booming and there is plenty of room for more people who love their music served to them on a platter. Years ago, collecting model train sets was a big business all over the country. Fathers and sons would build their own worlds in their basements and bring those worlds to life with the sights and sounds of a model train set. As with most hobbies, model trains faded away after a while, but these days they are making a comeback. You can find plenty of model railroading tutorials online that will show you exactly how you can start building that world of your own. Kids used to love collecting old toys and playing with them until the toys fell apart. Video games replaced most toys for children of all ages, but the adults who used to collect those old toys have created their own hobby world that includes toys from all eras. The Internet is filled with groups of collectors constantly looking for that old toy they remembered as a kid. If you are looking for a hobby, then it is time to look back into the past to find your hobby of the future.